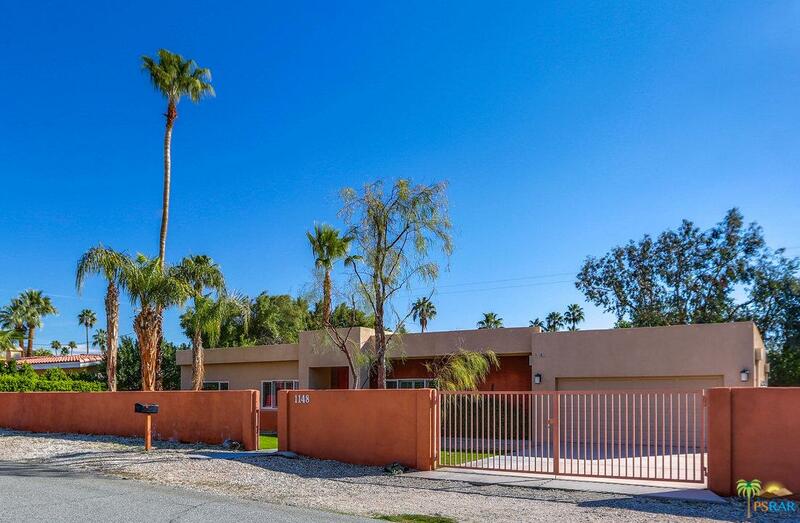 Lowest priced pool home in the Movie Colony area!!! 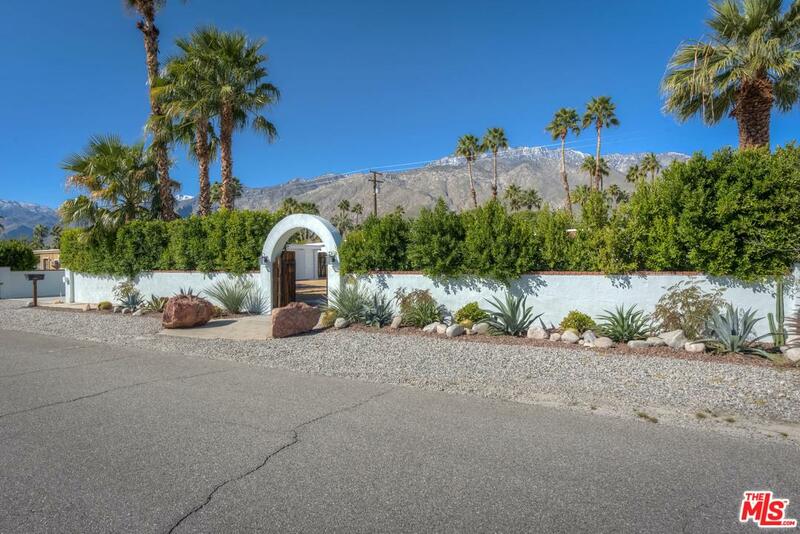 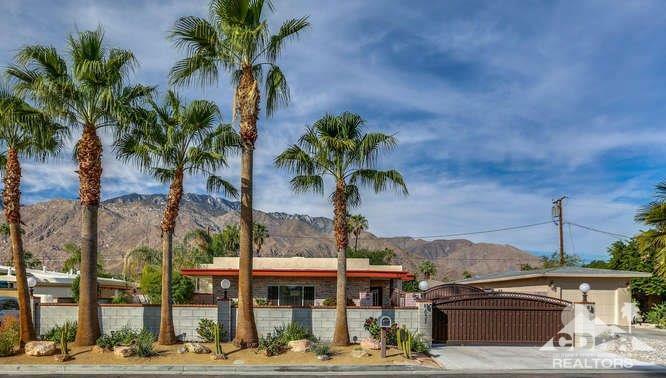 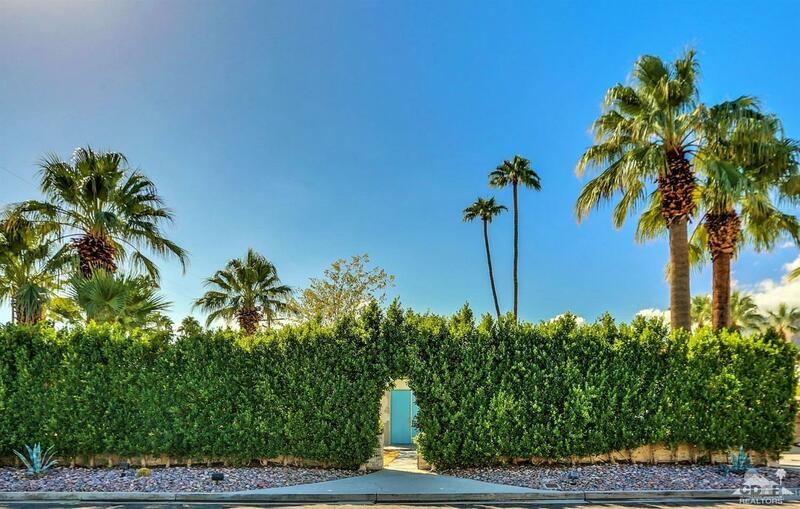 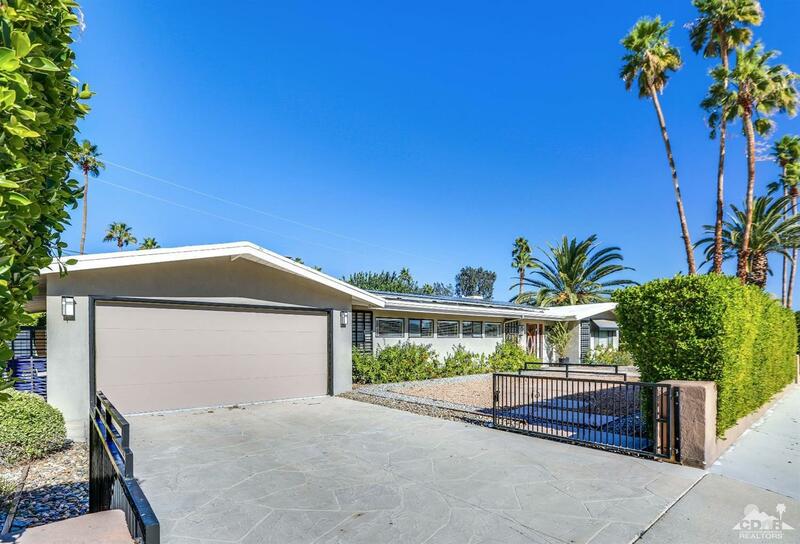 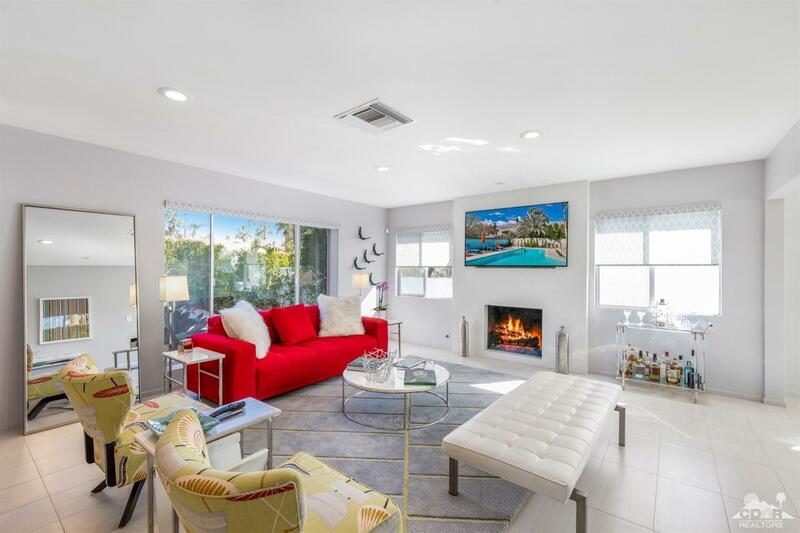 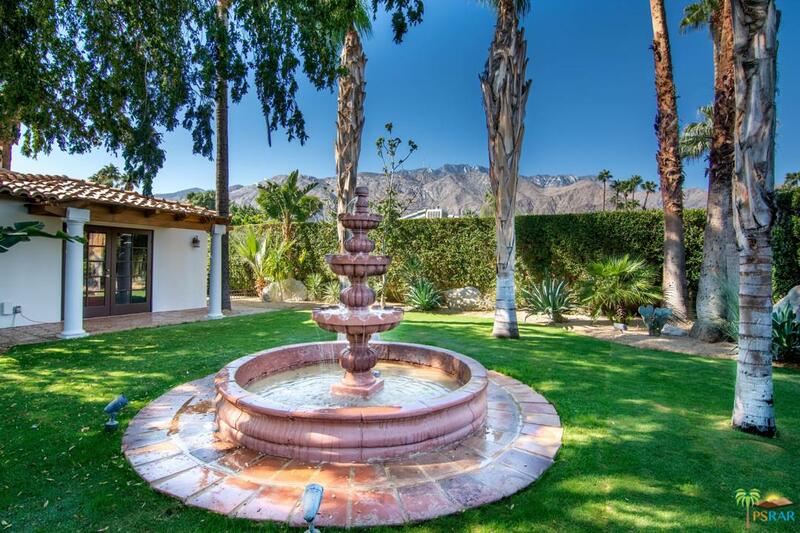 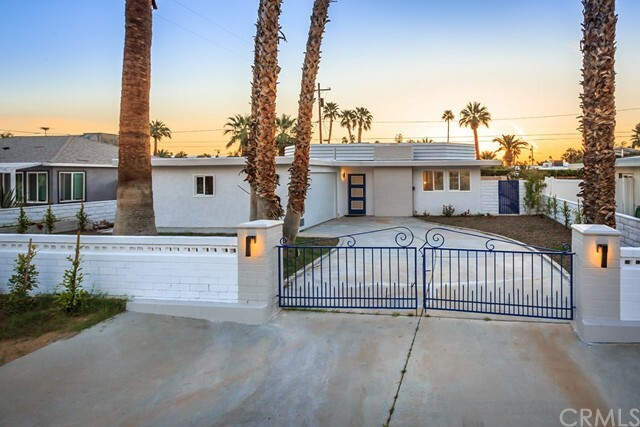 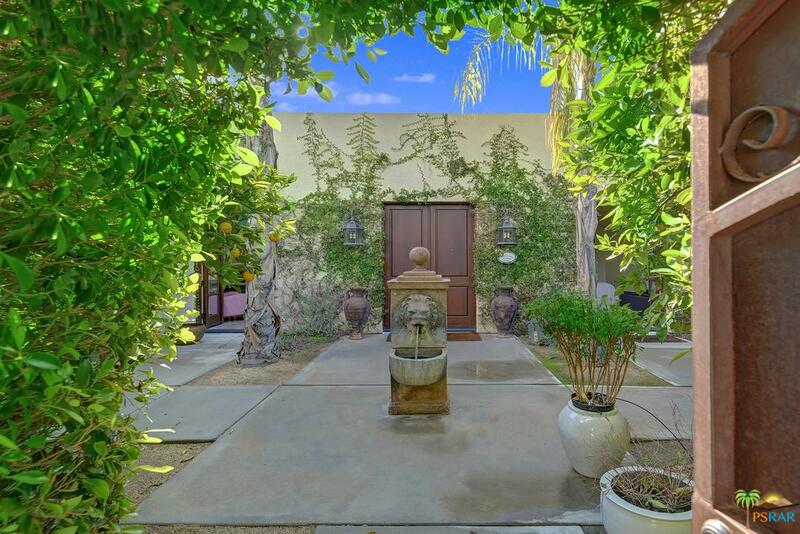 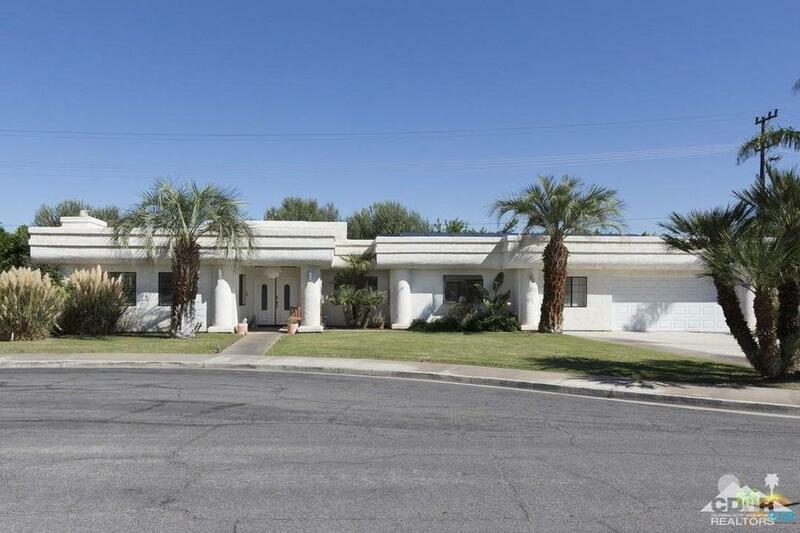 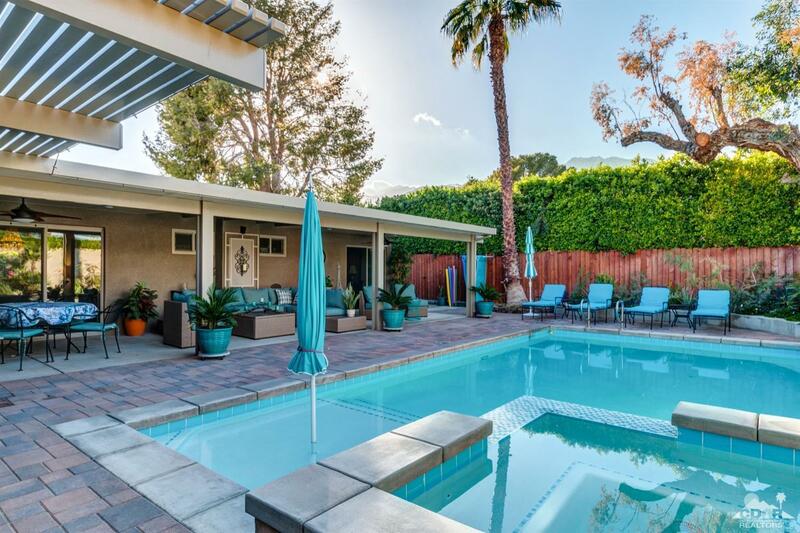 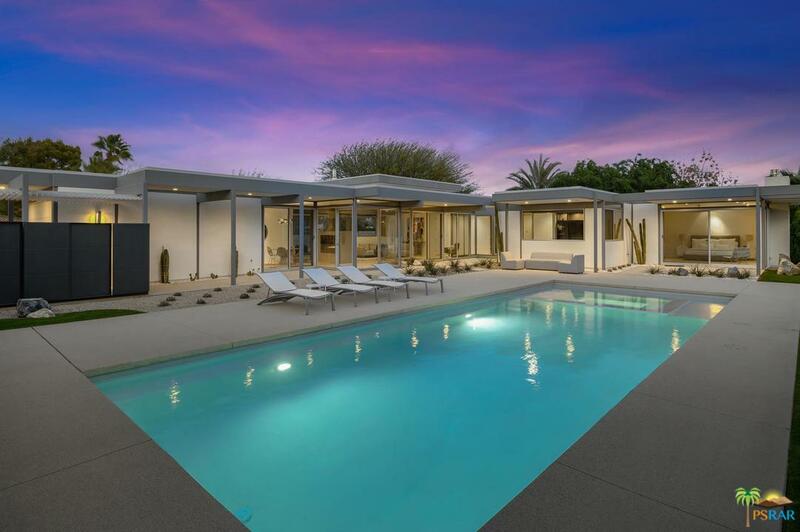 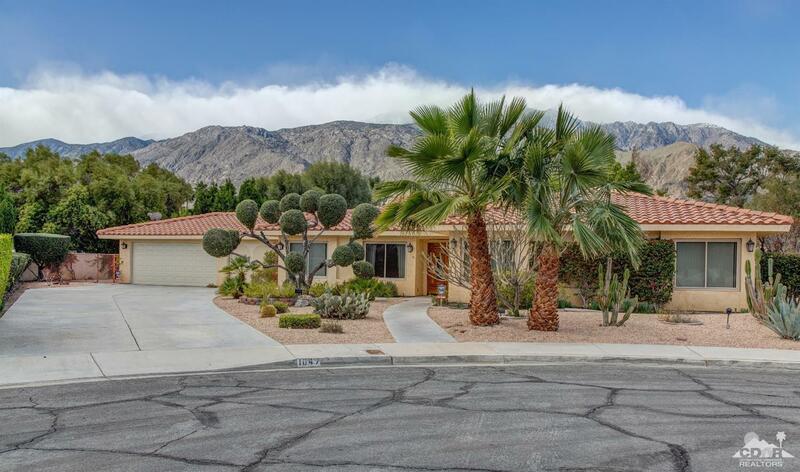 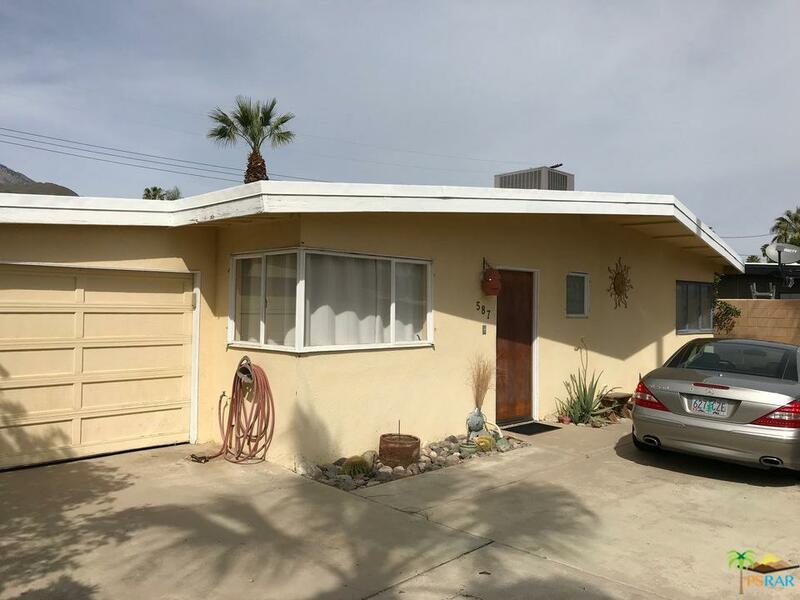 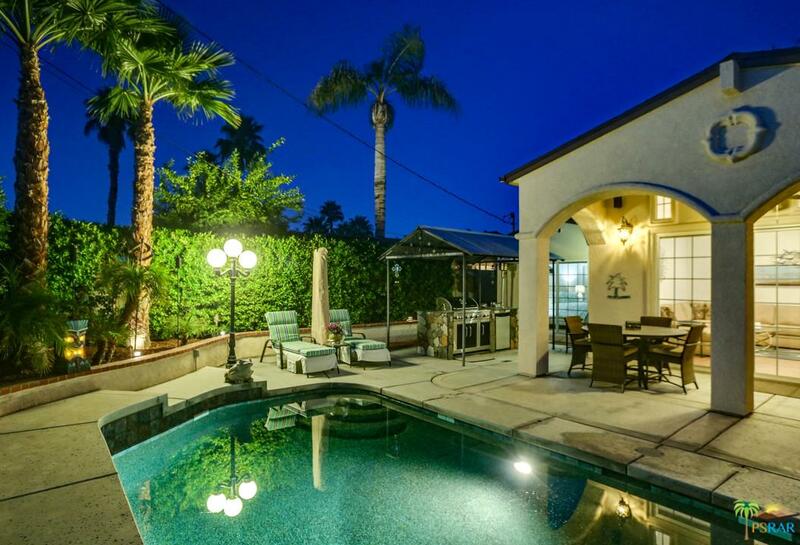 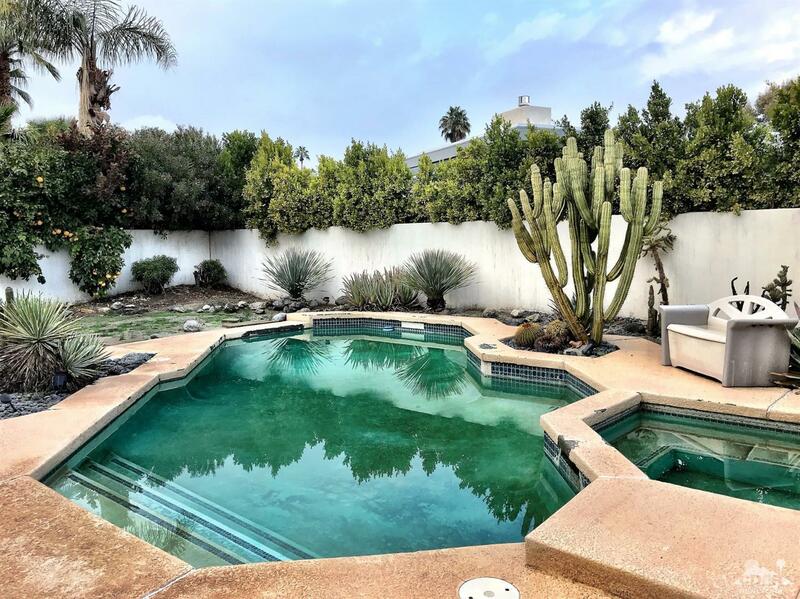 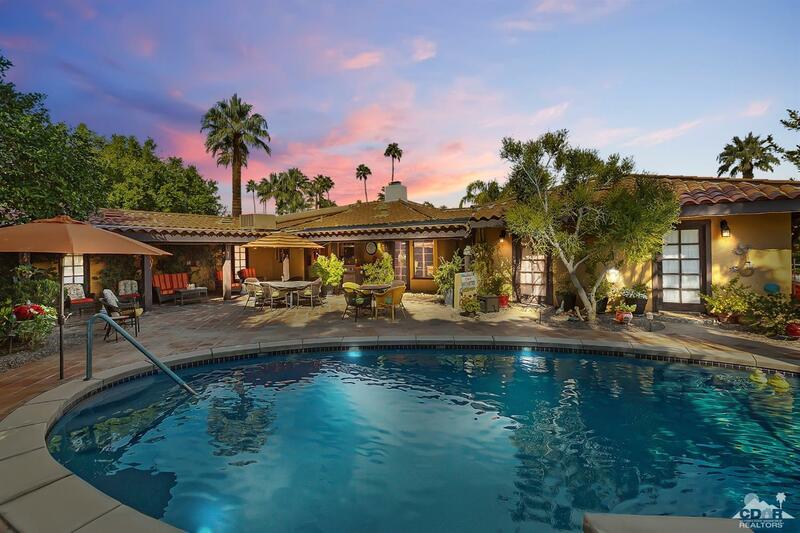 Minutes from downtown Palm Springs and surrounded by million dollar homes. 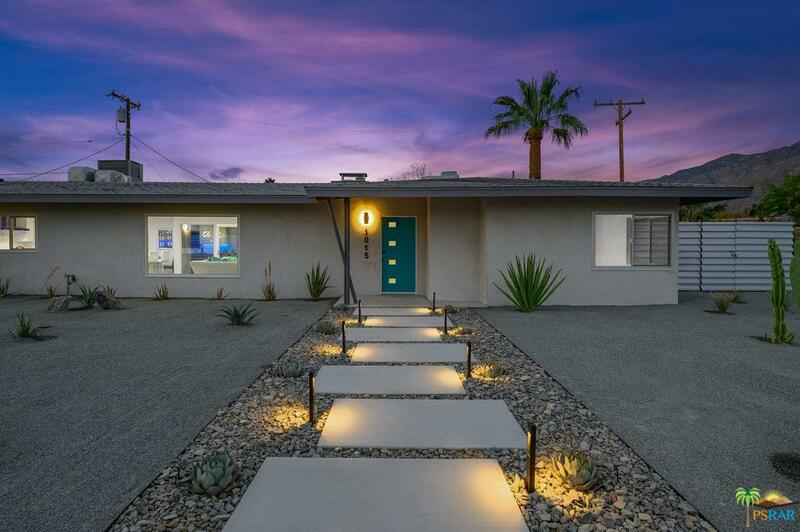 Be the lucky buyer to bring your ideas and touches and make this property your dream home.